S&S hosted second from bottom Hertford at a sunny and unseasonably warm Fortress Sandy. There were plenty of goals in the first half from all sorts of people - Tayla, Jordan and a converted flick from Scarlett. The defence spent most of the first half observing the changing cloud formation and having bets on whether Fuller was going to touch the ball! The second half saw S&S score two more goals (not sure by who as was watching a flock of seagulls flying over) to make it 8-0. And yet again the defence had little to do but chat amongst themselves and discuss what was for teas. Hertford did cross the halfway line at least twice. And Fuller actually touched the ball for the second time this season!! 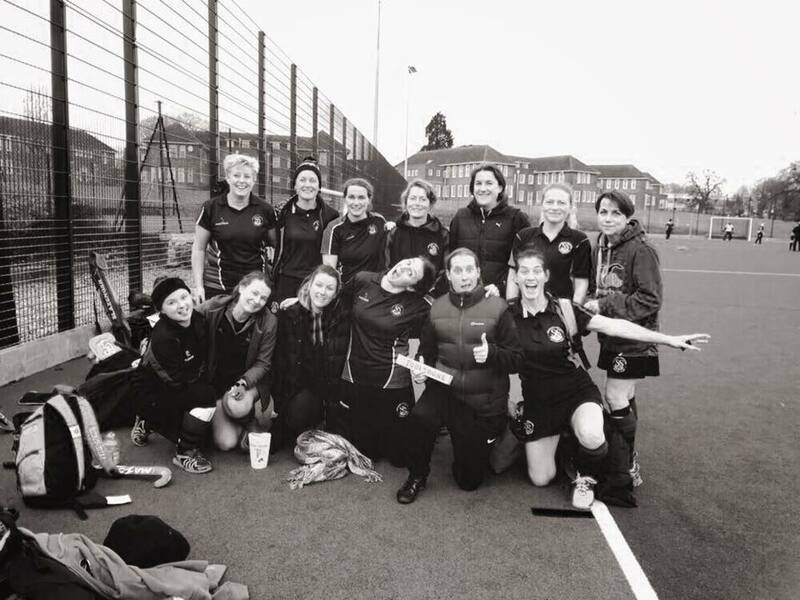 This was a convincing but somewhat predictable win for the Ladies 2s. Next week we face S&S 3s.